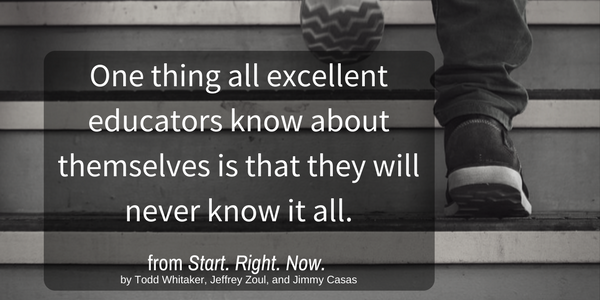 The @DavidGeurin Blog: Don't Wait To Be Excellent...Start. Right. Now. Don't Wait To Be Excellent...Start. Right. Now. 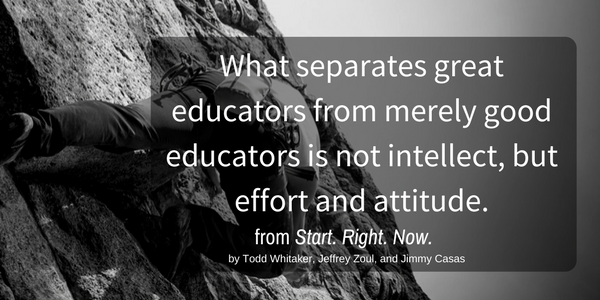 I just finished reading the latest book from Todd Whitaker, Jeff Zoul, and Jimmy Casas—Start. Right. Now. : Teach and Lead for Excellence. 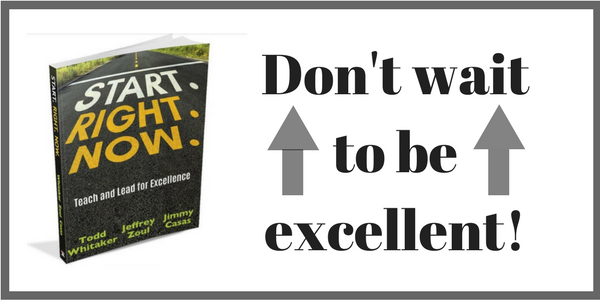 The authors have packed the book with wisdom and insight from their collective experiences. The end result is a book for educators that is an excellent guide for becoming a stronger leader. So while Start. Right. Now. is definitely a leadership book, it is equally relevant to teachers or formal leaders like principals or directors. The authors share a framework of four qualities important to all educators who strive for excellence. These qualities are adapted from leadership guru John Maxwell. Excellent leaders must pursue and possess knowledge of their chosen field. For educators, that means knowing content, best practices, strategies, and how to influence people. Knowing the way means knowing what works based on experience and based on knowledge passed along from others. Showing the way involves coming together to develop a vision for learning and then building capacity in others to reach for and achieve that vision. 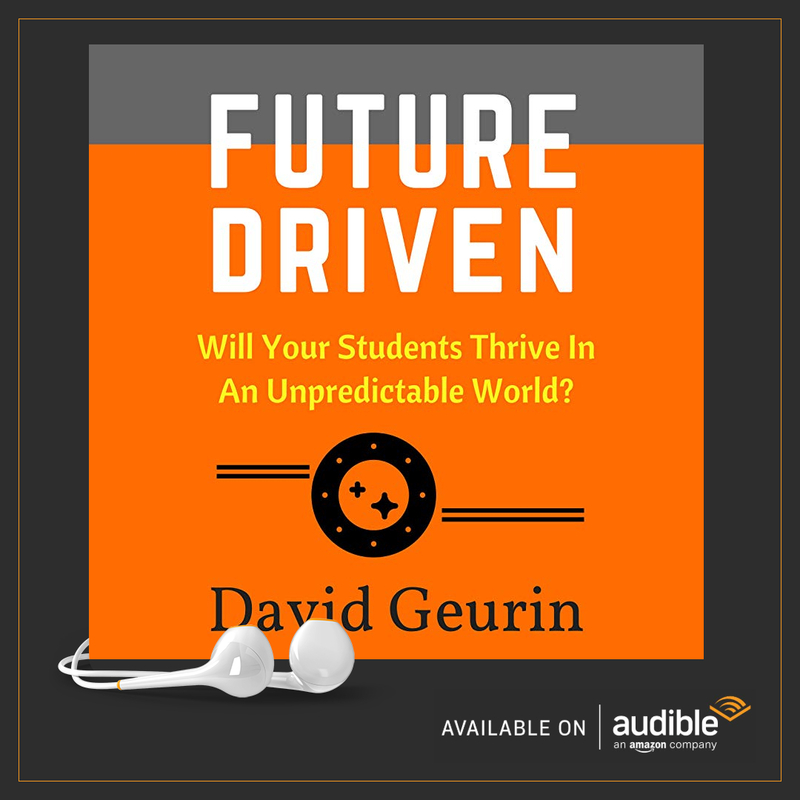 To show the way, leaders must be future-focused, always preparing for what is to come, while simultaneously doing the work today that will lead to a brighter future tomorrow. Always be present in the moment to create brighter moments ahead. Where some people may see only problems, great leaders see possibilities and they focus their energy accordingly. Great educators make their own personal and professional growth a top priority. The recognize that change is inevitable but growth is optional. However, failing to make efforts to grow results in certain failure. Surround yourself with excellence, invite feedback, and be open to reflecting on areas you can improve. Connect with other committed educators who can support you in your efforts to grow. The only way to reach your potential is to start right where you are and focus on getting better every day. The book is filled with many stories, examples, and resources to support these essential leadership principles. 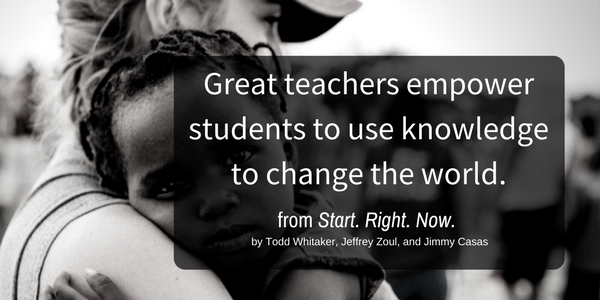 At the end of each chapter, ideas from other outstanding educators are featured. You might recognize a number of the ones included. They might even be part of your PLN. Some of my favorites include Pernille Ripp, Neil Gupta, Glenn Robbins, Bill Ferriter, Jon Harper, Jennifer Hogan, and Heidi Veal. These short contributions add another dimension to the book. You'll also find specific actionable strategies at the end of each chapter with links to resources to help you get started. For instance, there are suggestions to write a personal mission statement, create a vision statement, attend an EdCamp, and participate in a Twitter chat. 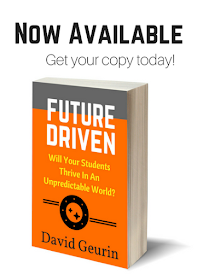 It's packed with great ideas every educator is sure to find helpful. Question: How are you growing in your leadership as an educator? Are you getting better every day? If you want to do something to level up your leadership, consider reading Start. Right. Now. I want hear from you. 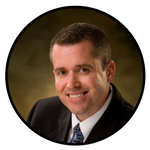 Be sure to leave a comment on the blog or share on Facebook or Twitter. Your thoughts and ideas take the discussion deeper. You can snag a copy of the book at the link below. This post contains Amazon Affiliate links. If you visit Amazon via the links and purchase items, I receive a small commission at no additional cost to you. What's Most Valuable Attitude or Technique?